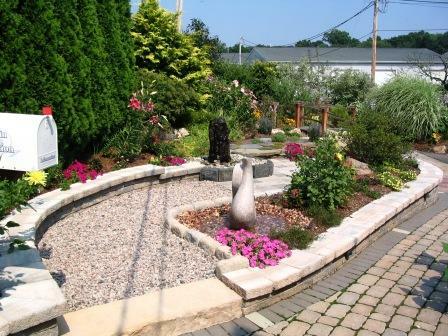 Topics include installation of a MicroPond, MicroPondless, AquaBasin, and various container water gardens. 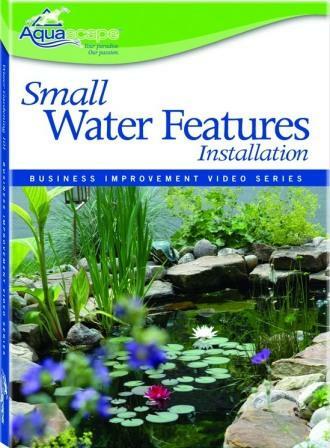 This DVD will walk you through step-by-step installation of small water features. 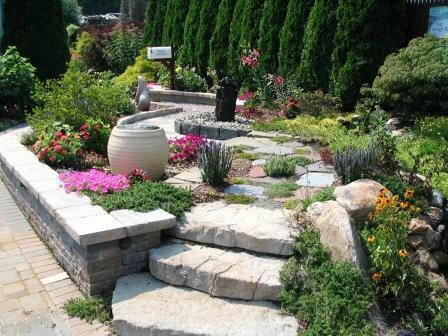 It also includes seasonal water feature maintenance tips. A must have for any beginner in small water features. For an instructional video and more information on the AQUABASIN & Installation Tips, click on the link at the end of this statement. When you are finished with the video , click your browser's BACK arrow (located in the upper left corner of your screen) to return to this page. "VIEW VIDEO"
To view an installation video presentation on the Aquascape Pondless Waterfall Kit, click on the link view video below. After you are finished watching the video, click the BACK arrow of your broswer (located in the upper left corner of your screen) to return to this screen. "VIEW VIDEO"
We offer a video from Aquascape Inc. that will take you through the installation process of the MicroPond Kit that you can view by clicking on the link at the end of this statement. After viewing the video, and to return to this screen, click on your browser's BACK arrow (located in the upper left corner of your screen). "VIEW VIDEO"